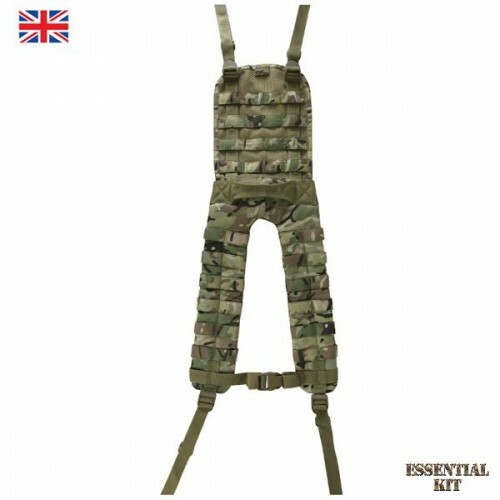 PLCE BTP Molle Battle Yoke complete with full Molle platform exterior and compatible with the Kombat UK battle belt - ideal for Military, Army Cadets and Airsoft. 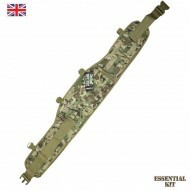 Molle back panel with mesh. Compatible with the Kombat molle battle belt. Made from hard wearing 600D Cordura.